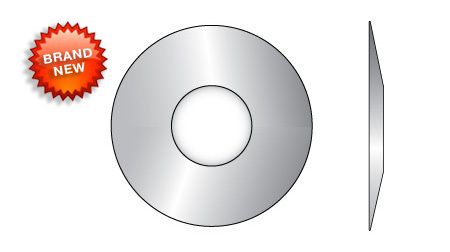 Stainless steel wall flanges for tubing or IPS pipe, and now our new Dished Wall Flange for tubing only, are made of 304 polished stainless steel. 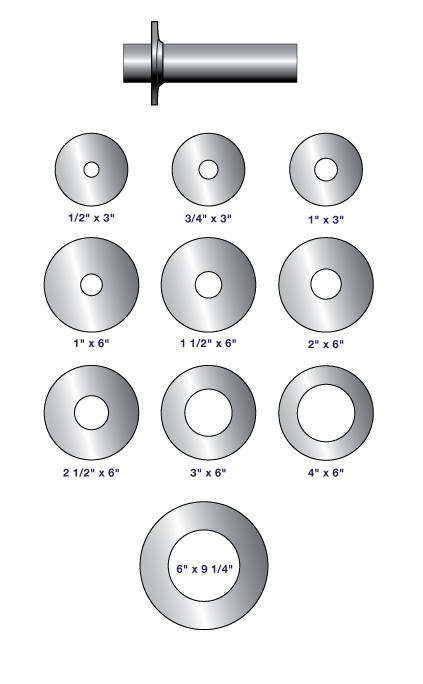 They are also known as escutcheons or wall flashings.WE NOW OFFER STANDARD AND DISHED SHAPED FLANGES (ESCUTCHEONS). new item "DISHED" Wall Flange for tubing only. It is made of 304 Stainless Steel in 16 gauge.